There is a beautiful new collection coming up – Fashion weeks. 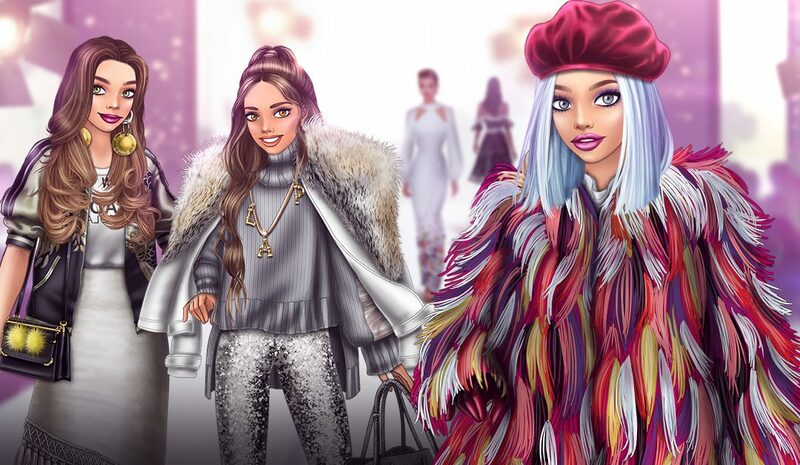 The most fashionable game in the world can’t miss this special event. The October fashion marathon continues with a special collection inspired by the celebrities. Don’t miss these chic and trendy items and create an impressive look. Channel your inner Gigi Hadid and let’s go! 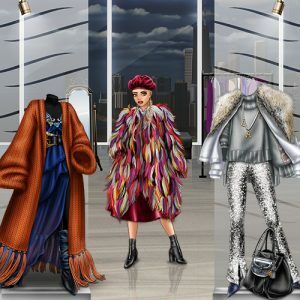 Which is your favorite item from the Fashion Weeks collection? How do I win the hair cuts? Unfortunately, the haircuts are old and they are not included in the event.